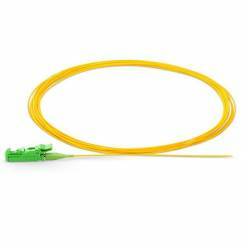 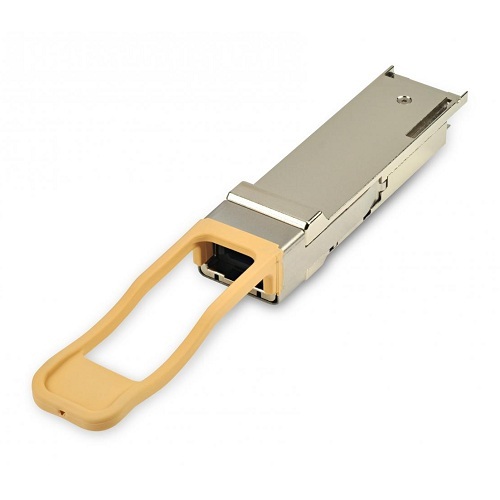 QSFP+ optical transceivers are designed for use in 40 Gigabit per second links over multimode fiber. 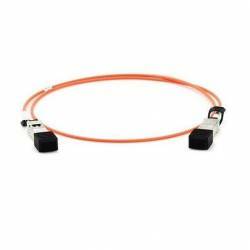 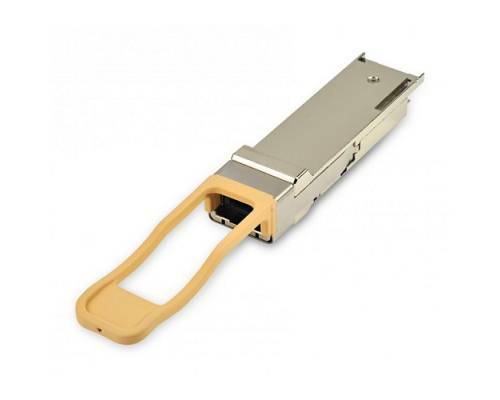 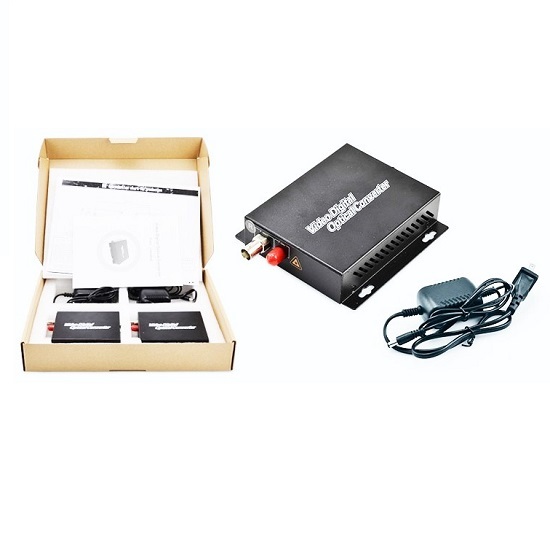 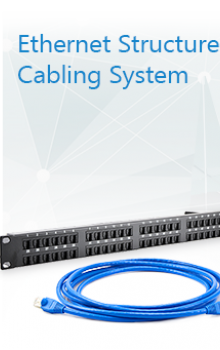 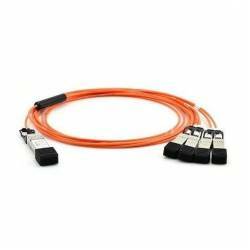 They are compliant with the QSFP+ MSA and IEEE 802.3ba 40GBASE-SR4 and breakout to 4 10GBASE-LR. 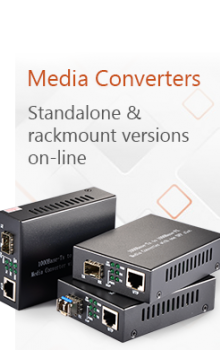 Digital diagnostics functions are available via an I2C interface, including Tx and Rx power monitoring. 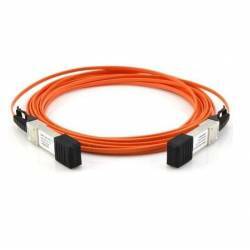 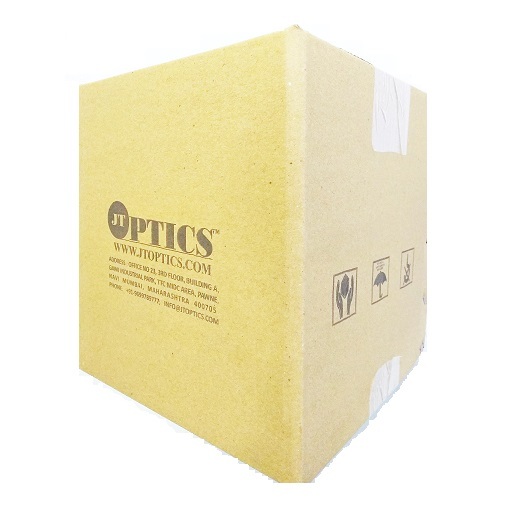 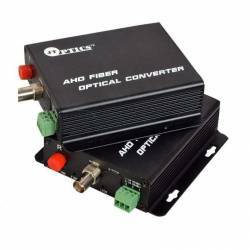 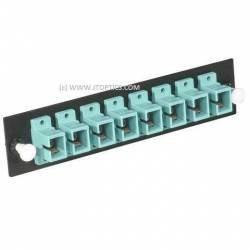 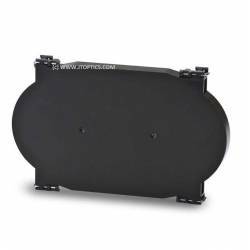 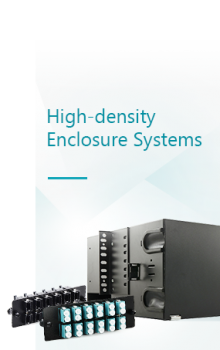 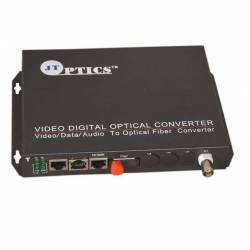 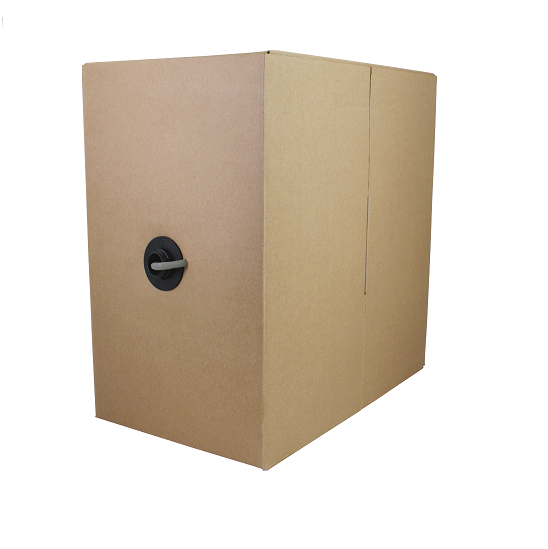 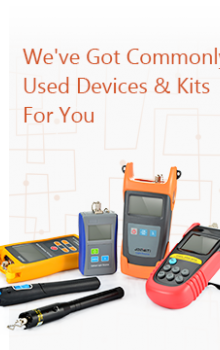 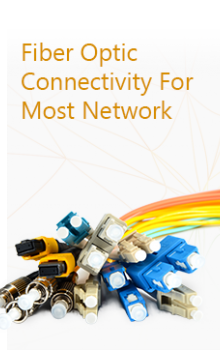 The optical transceiver is compliant per the RoHS-6 Directive 2011/65/EU. 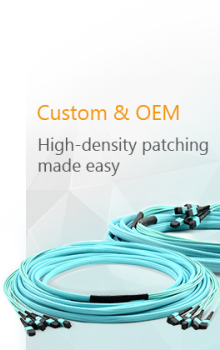 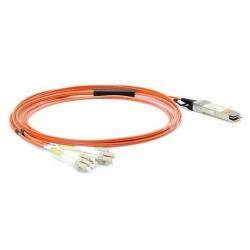 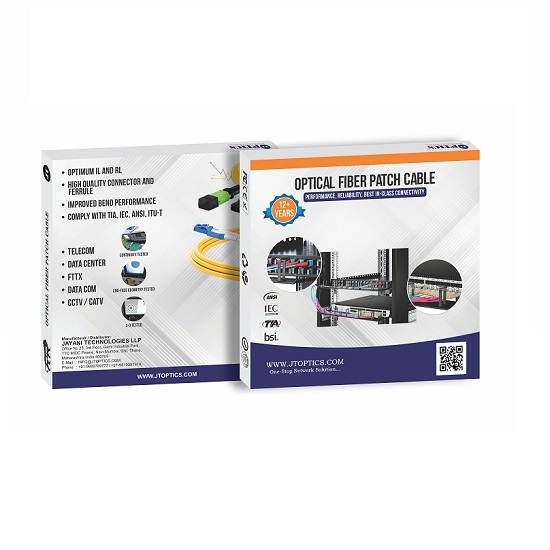 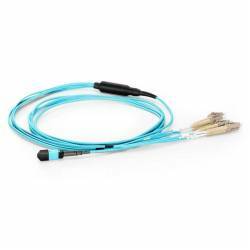 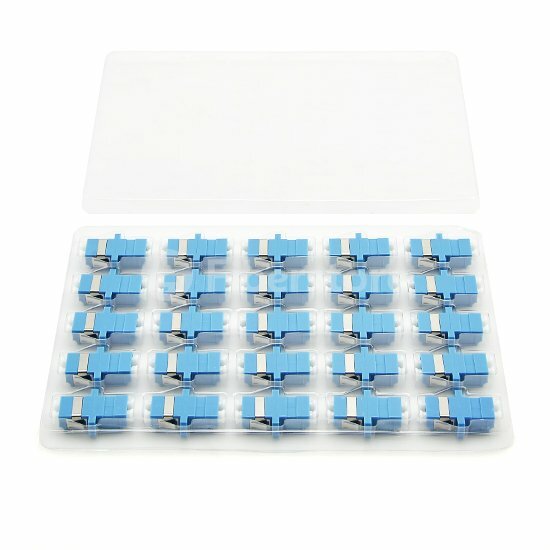 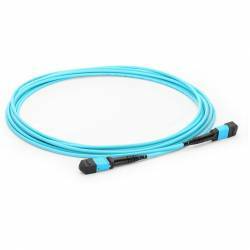 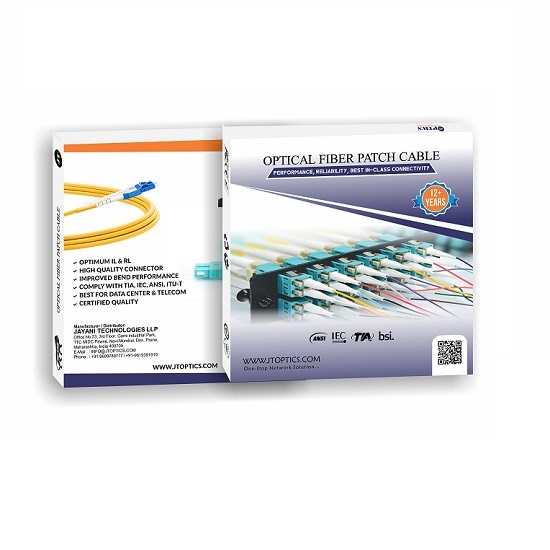 SFP+ Active Optical Cable (AOC) is designed to support single channel, high speed data link applicat..
QSFP+ to QSFP+ active optical cable assemblies provide 4 fully duplex channels per cable supporting ..
QSFP+ to 4 SFP+ active optical cable assemblies provide 4 fully duplex channels per cable supporting..
QSFP+ to 8 LC Connector active optical cable assemblies provide 4 fully duplex channels per cable su..